I love that we’re talking about interior wall cladding ideas because I have an unjustified aversion to white plasterboard at the moment. 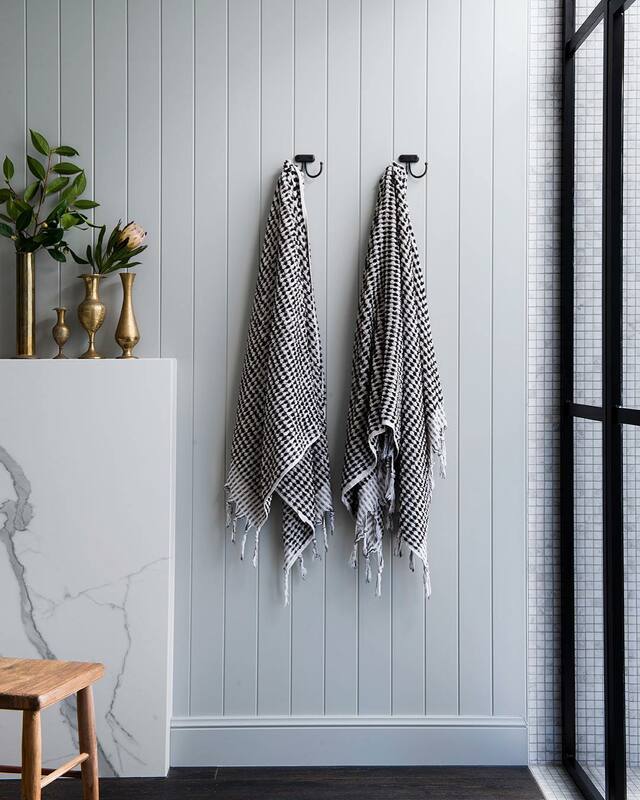 And the interior trends of the moment are giving me every excuse not to use it, writes Interior Design Consultant, Carlene Duffy. We’ve just finished cladding the walls of our own home extension and it took some serious persuading to convince hubby that our interior walls would be a combination of vertical joint panelling and exposed brick. The outcome is tactile and characterful, which means that we’re halfway there when it comes to injecting personality into our space. Below are some more ways to achieve texture and interest in the home via your interior wall cladding and finishes. I’m a Queenslander so we call these walls VJ’s. 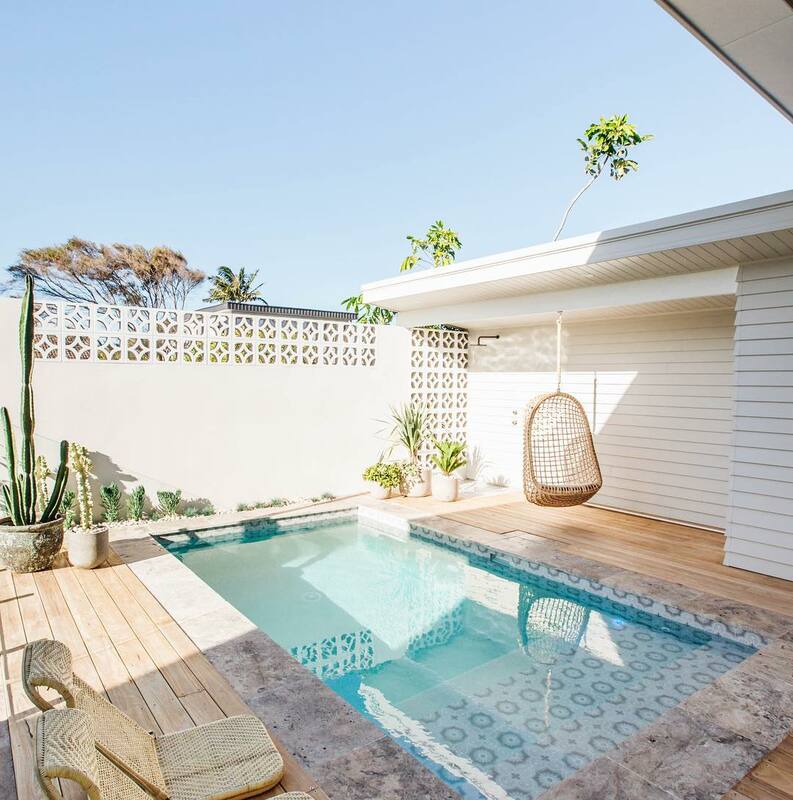 They go hand in hand with the traditional Queenslander style home, which Queenslanders love and adore. You've probably noticed - lately VJ’s are being applied to contemporary homes with as much success as they appear in a classical home. It’s the contemporary home’s answer to achieving softness and character. Another version of this is horizontal joint panelling but often these sheets are only three metres long. This means your wall could not be longer than that or else you’ll end up with unsightly sheet joins every three metres, which isn’t an option. More than ever, classical design has its hooks in the modern design, so much so that the lines are blurred. Decorative wall mouldings are a true nod to classical design and a celebration of home design history. 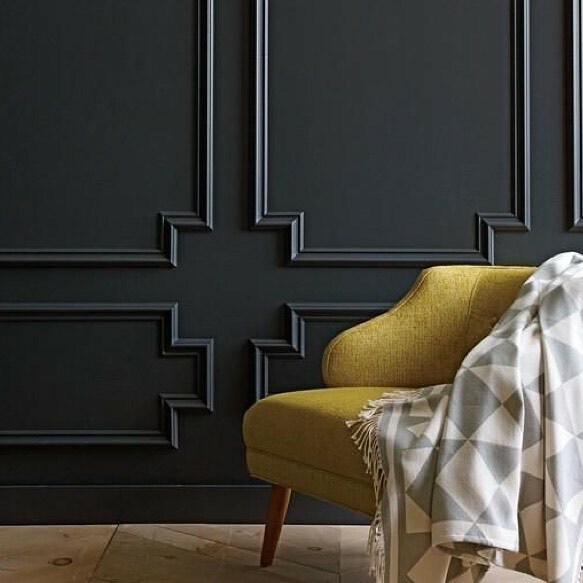 Look to Parisian interiors for some inspiration on how to do this look best. Parisians nail the contrast of classical architecture juxtaposed with modern décor like no one else. The good news here too is that you can be as decadent as you like, according to the pattern you choose. I would scroll Pinterest first to see it this look done in different contexts. Remember in the 1990’s and early 2000’s when everyone was going to great lengths to cover up their brick walls? Well, there is really no dispute that interior trends have seen a complete turnaround. 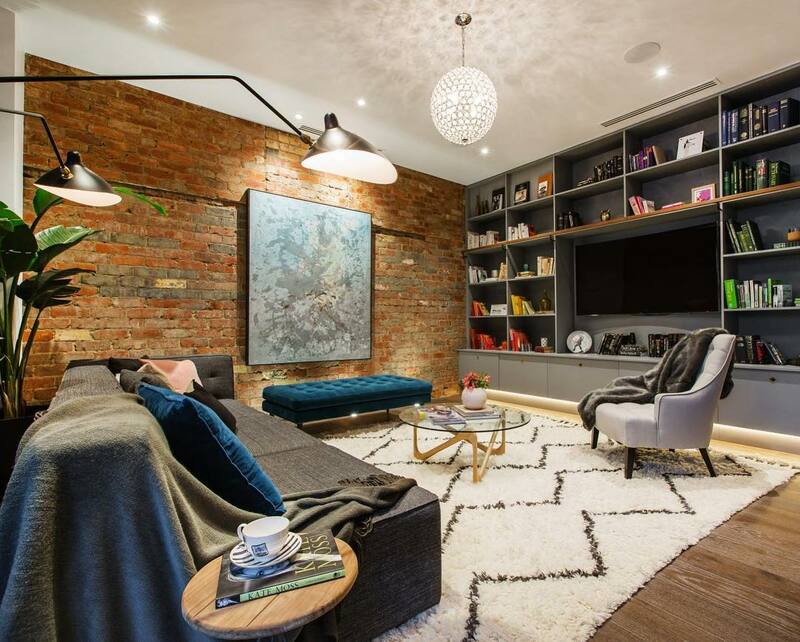 All of a sudden, brick is being celebrated in the most overt and honest way, not just as a building material but as an interior design feature. The most effective way to lay your brick is with a light mortar colour that contrasts the brick colour. If you live in an old home and are burdened with a daggy, dated brick in your home interior that’s a little bit oppressive then go ahead and paint over it rather than plaster over it. It’s a significantly cheaper alternative and provides significantly more texture and impact than a plasterboard. Much like brick, besser block walls have long been used in construction. But where in the past they were covered up internally, now besser block is being used in homes as a design feature. Architects favour this material paired with timber to contrast and soften the hard material. My tip is to expose besser block in an interior in small doses, as it can cause a space to feel cold in large amounts. Now we've got your interior wall ideas covered, what about those floors?